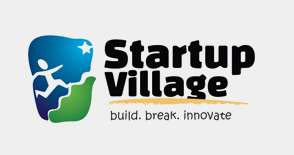 Mobule, a young vibrant Edu startup company co-founded by two enthusiasts to seeking to revoluntionize education. With the EduTab we give all our students the best opportunities for their future. At Mobule, we are on a mission to make tablet computing smarter, greener, and more affordable for the world's most important people: teachers and students. A self-proclaimed renaissance guy with 8 years of experience in Entrepreneurship, Product and Business Development. Previously cofounded a product called "Learnsoft Language Lab" which is a perfect solution for learning any languages and its given him a chance to understand the education sector and directly work with institutions. His passion for product development and experience in education sector happened to come up with a great idea "EduTab" and the company Mobule. Comes from a broad technical background of dynamic web development technologies like PHP, Codeigniter and other Open Source platforms and custom web applications. He has a professional Bachelor's Degree in Computer Science and four plus years of progressive experience in developing web based projects using open source technologies. He is known as a flexible Developer and he can easily switch from a development platform to a different one. 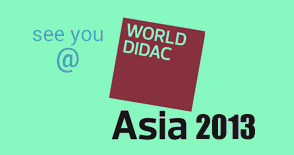 We are proud that we participated and exhibited our prototype at Asia’s biggest education exhibition World Didac Asia 2013 happened in Bangkok. 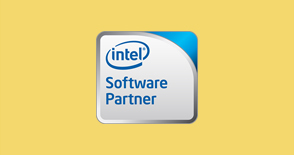 Mobule has got its recognition as an Intel certified Software Partner. It indicates that we have the ability to contribute to the sustainability of educational programs worldwide. We have launched the beta version of our product. 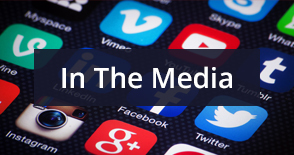 We find it as the best way to incorporate customer input into our product.